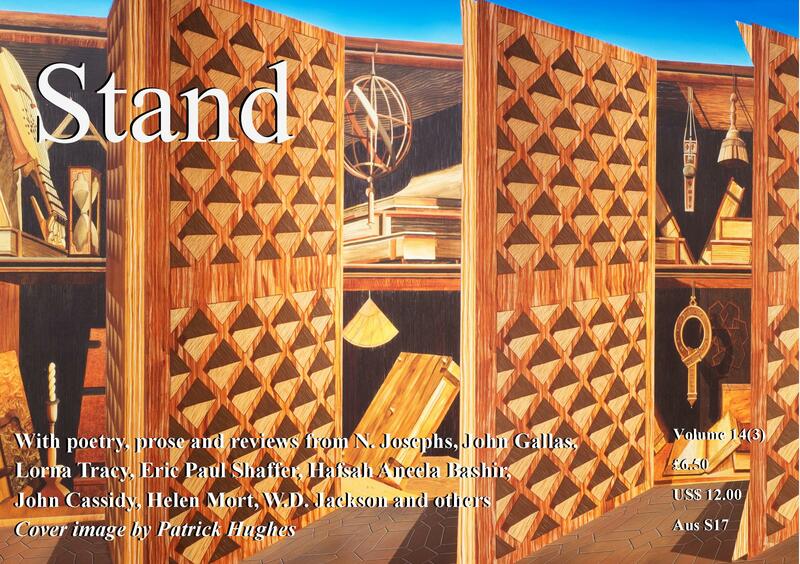 **** Stand Magazine Ltd. is a non-profit-making company registered with the Charity Commission in the U.K. Subscribing to Stand or purchasing a single issue helps Stand continue publishing and maintain its high standard of publishing work by new writers. If you are affiliated with an academic institution, Stand would welcome a recommendation to your library. The editorials published in Stand are being added to the archives; check out the tables of contents for the links.